Starz Encore | Delta Dry Wall, Inc. 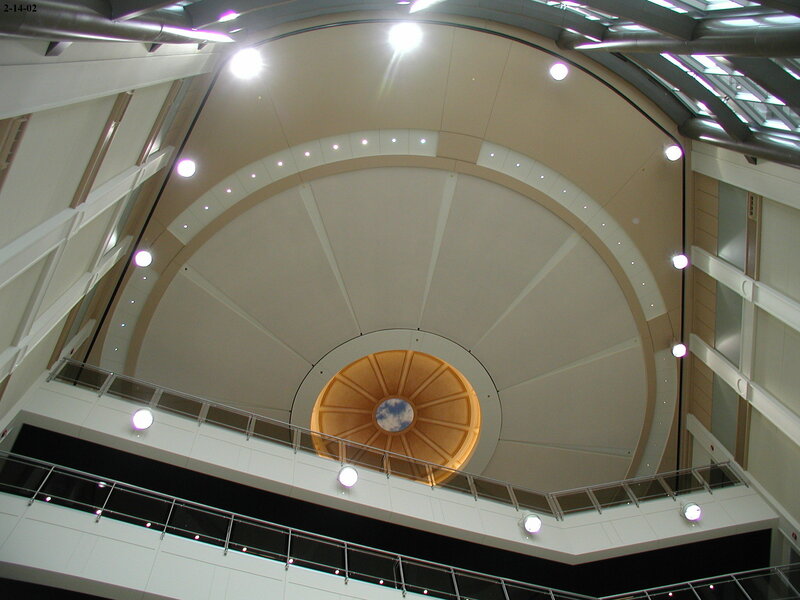 This is the lobby ceiling at Starz Encore, a beautiful 5 story open atrium dome with compound radius. At delta ,safety comes first. Extreme safety measures were employed to ensure 100% fall protection.